It’s been a good week so far here at Stockdale Martin. Following the success of our award winning Corsodyl BPE & Gum Health app, which won a bronze award at the PM Society Digital Media awards last year, we are proud to announce that this week saw the launch of two brand new apps, developed on behalf of our client. The Pronamel BEWE app. 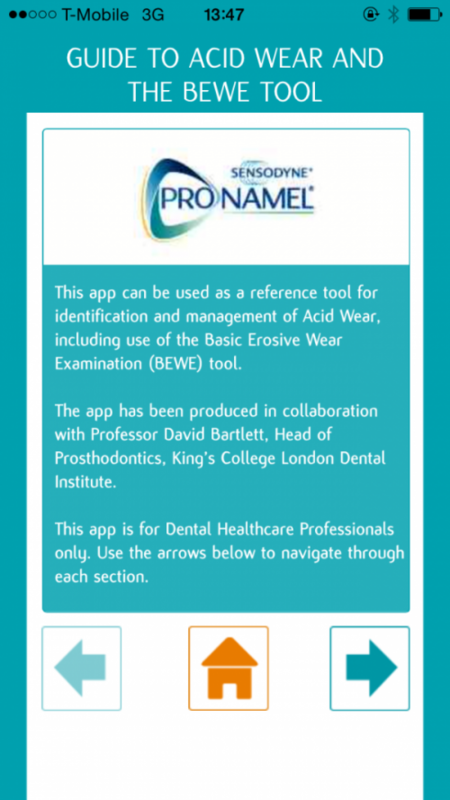 This app is targeted at all dental professionals and supports them in accurately and consistently identify acid wear, which is a growing dental challenge. As the early stages of acid wear can be difficult to identify this app helps to support, recognise and raise awareness so that the dental professional can accurately identify it. 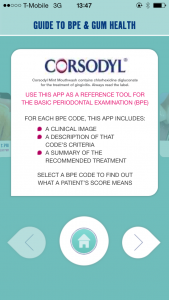 The Corsodyl Student BPE app. 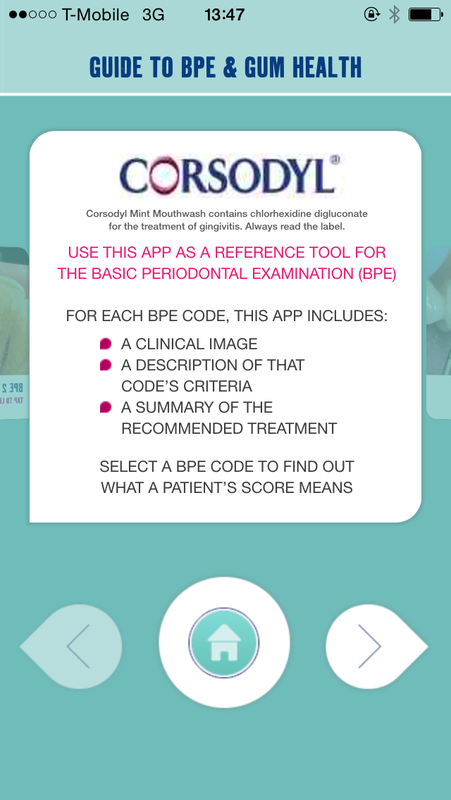 This app is targeted at dental undergraduates and is designed to help familiarise them with the BPE scoring system, which is something that they will be learning about whilst at a dental school. 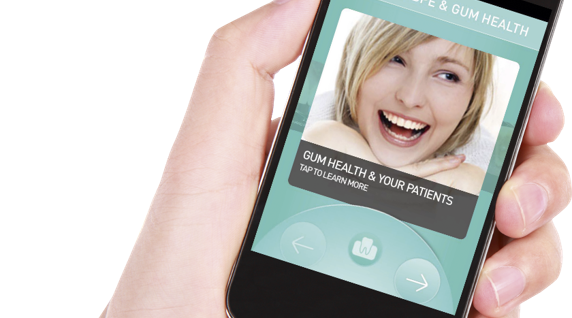 It also offers another example of how the Corsodyl brand is committed to supporting dental professionals on the drive to better gum health amongst UK patients. They are both available to download from the Apple app store and Android app store.